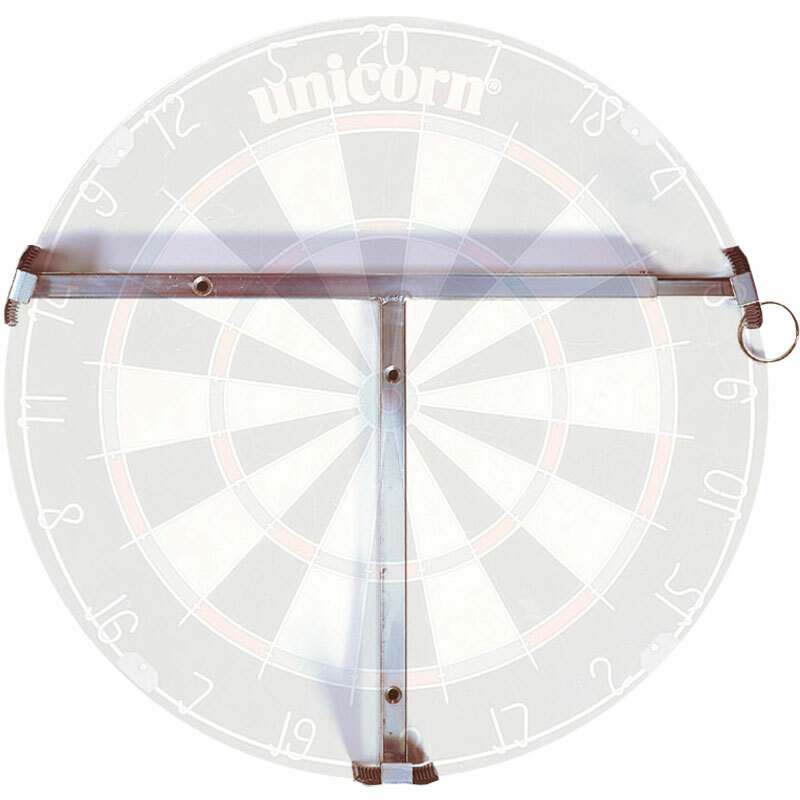 Unicorn ® Dartboard Wall Fixing Clamp is ideal for use in conjunction with the Unicorn dartboard surround. Robust spring-loaded clamp securely holds a bristle dartboard. Fixing kit and full instructions supplied. Allows board to be rotated as required.